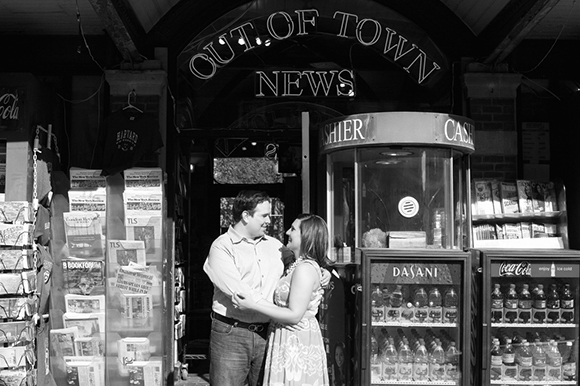 When Bonnie and Roger said they wanted to do their engagement shoot in Harvard Square, I was really excited, I knew it had great spaces and backdrops for photos. Then I learned that Bonnie and Roger had their first date here, it made it that even more fun knowing it had a special place in their hearts and for their relationship. I am so thankful for clients like Bonnie and Roger who make my job easy and fun. I had such a great afternoon walking around Harvard Square and photographing these two, they are the cutest, sweetest couple.